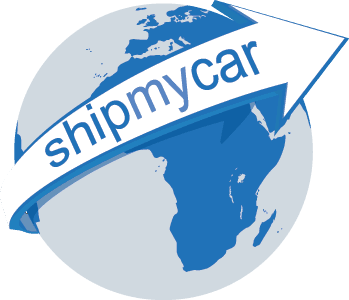 Generally shipping a Porsche to the UK is no problem at all, you benefit from just £50 duty instead of 10% as they are classed as EC Returning vehicles. For IVA testing the headlights, if HID, will require changing for UK units – we have good contacts for this to make it as cost effective as possible. On some of the GT3 RS’s we have imported they require new tyres as the previous tyres were too worn.